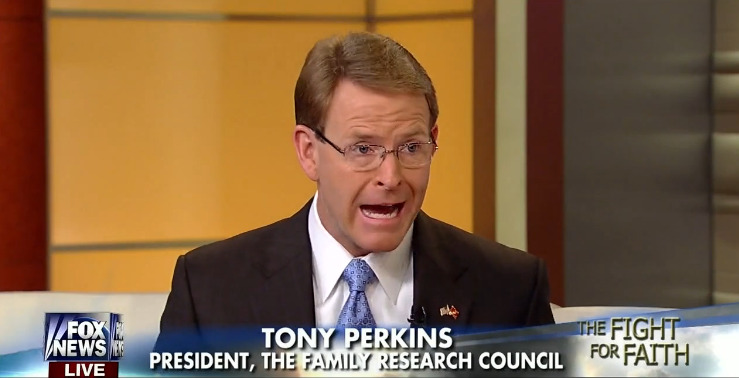 Family Research Council's Tony Perkins talks about Supreme Court nominee Neil Gorsuch on Fox Business, February 1, 2017. 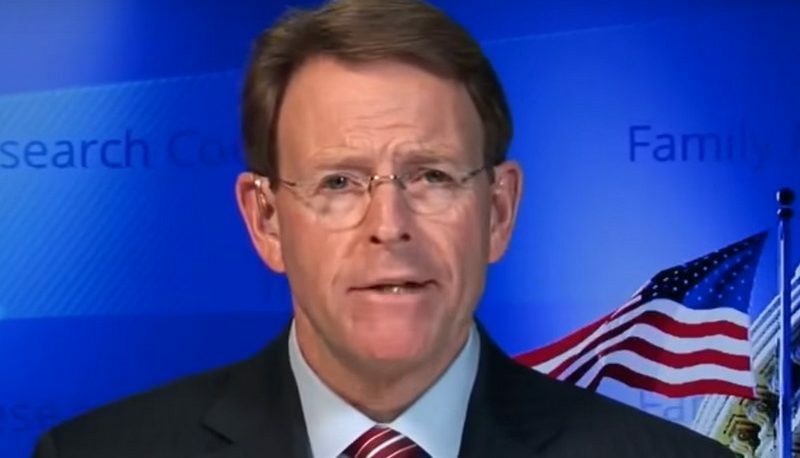 Family Research Council president Tony Perkins told radio listeners yesterday that Eminem’s freestyle rap expressing criticism for President Donald Trump was “demonic” and that he couldn’t believe anyone would consider rapping to be a legitimate talent. During yesterday’s edition of “Washington Watch,” Perkins discussed a freestyle acapella rap released by hip-hop artist Marshall Mathers, who uses the name Eminem while performing, that was critical of President Trump. 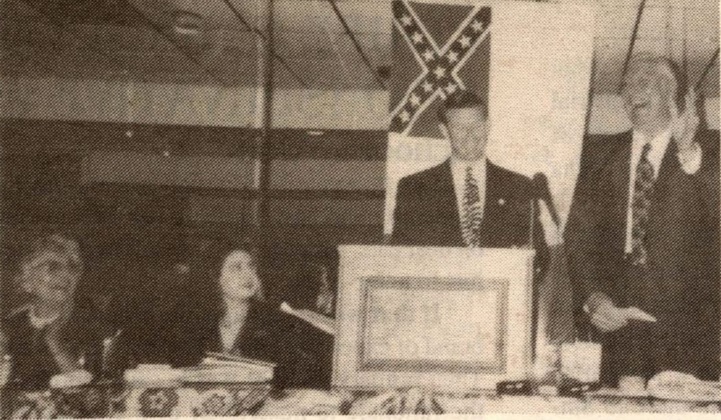 Perkins expressed shock over the video. Perkins said that criticism like Eminem’s stemmed from the fact that Trump has had the “courage” not only for “stopping the bad stuff that Barack Obama did” but also “undoing it,” adding that it is “amazing” that Trump can withstand such criticism. 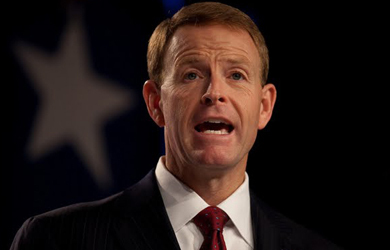 Trump is scheduled to speak at Family Research Council’s annual Values Voter Summit tomorrow.